Hannah received a BA in English from Sweet Briar College in Virginia and her Maryland Early Childhood Education Certification from CCBC. 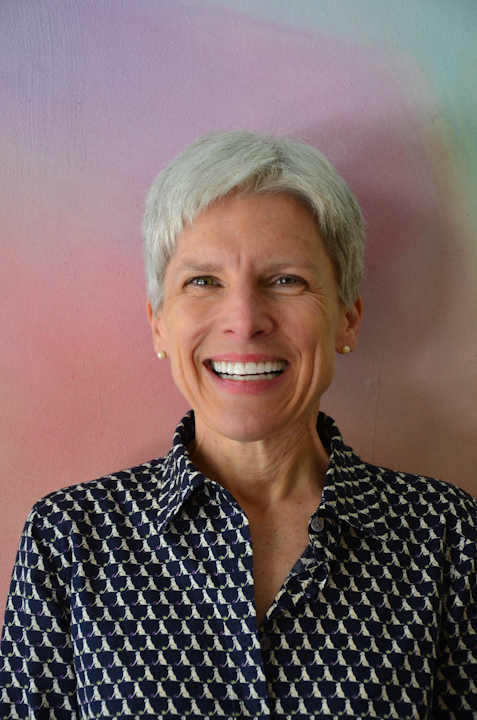 For 19 years, until it closed in 2014, she taught at the Elmhurst Nursery School in Baltimore where she also served as Assistant Director and Summer Camp Director before joining the Waldorf School of Baltimore as a Kindergarten Assistant. Hannah and her husband have two adult children and a very energetic dog. She enjoys reading, walking and hiking, cooking, visiting historic sites and helping at Paul’s Place Outreach Center.